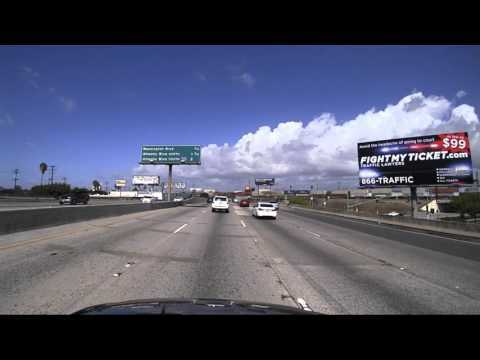 Check out the drive from the Anaheim area up I-5 and US 101, through downtown Los Angeles. This one ends near Beachwood Drive — I’ll show you that drive in a separate video. This one is all about the freeways!